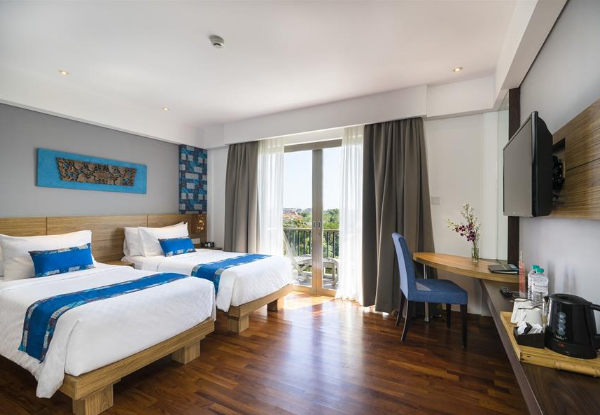 Turn your long-planned trip to Bali into a relaxing adventure with a deluxe room to come home to at the Swiss-Belhotel Petitenget throughout your stay. 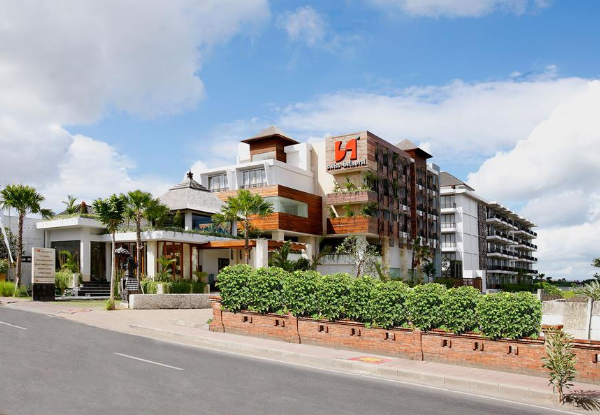 Located in the heart of the stylish Petitenget area, you'll be based in the perfect spot to pack your days with activities, and enjoy the fantastic surroundings that Bali has to offer. 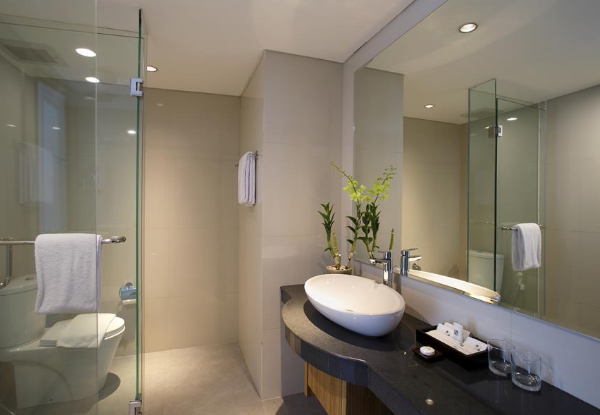 From free WiFi, an individually controlled air conditioning system and an LCD satellite TV, to the beautiful interior design of your room - your stay will feel as comfortable as home, with a pinch of luxury. 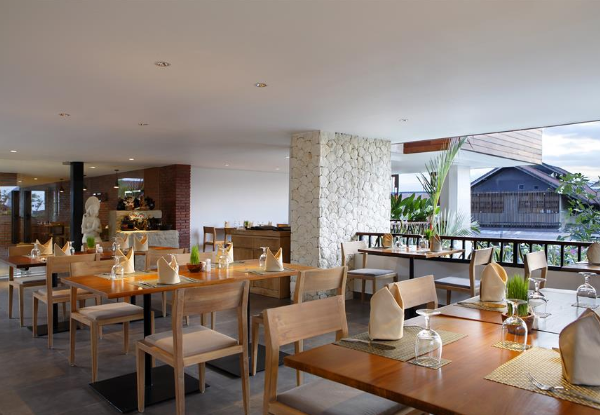 Experience fine Balinese cuisine in the Paon Restaurant or relax in the stylish Sanjé Bar and Lounge, the perfect place to rejuvenate your mind and soul with signature cocktails and other Balinese delicacies. 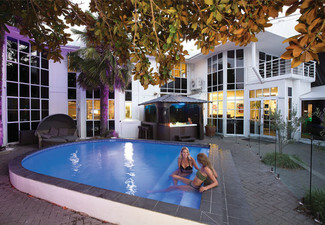 When your unforgettable day of adventure is all but done, enjoy a refreshing dip in the outdoor pool. Valid for stays until the end of March 2020. Bookings essential and must be made by 31st December 2019. 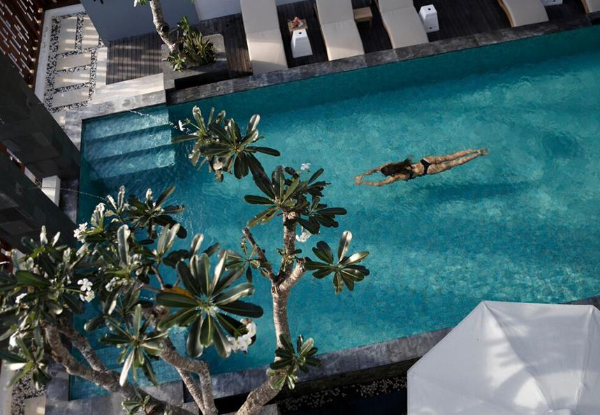 Grab a Balinese getaway for two people in a deluxe room including return airport transfers, full international breakfasts, welcome drinks on arrival, and more from Swiss-Belhotel Petitenget. 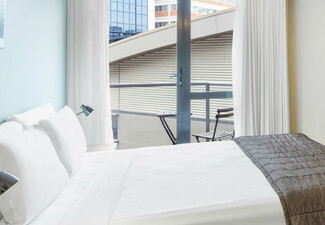 Option to upgrade to the spacious Grand Deluxe Room (44 sqm) with private balcony and super cool bathroom: NZD $30 Nett per room per night, pay at the hotel. 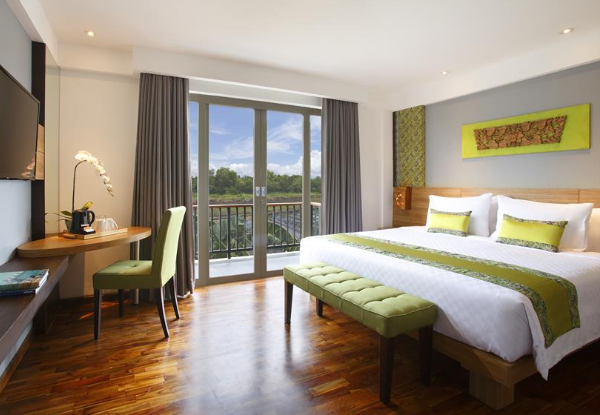 Swiss-Belhotel Petitenget offers 59 comfortably furnished and inviting Deluxe rooms for your enjoyment. Each 27m² guest room is available with either Twin or Queen bed and complimented by all modern facilities and amenities including a refrigerator, LCD TV, telephone and safety deposit box. 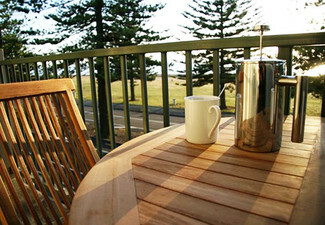 You’ll also receive free WiFi for the duration of your stay and your own terrace or balcony. Located in the heart of trendy Petitenget and surrounded by restaurants, beach clubs, cafes and great shops, Swiss-Belhotel Petitenget is the ideal choice for those who just love life! 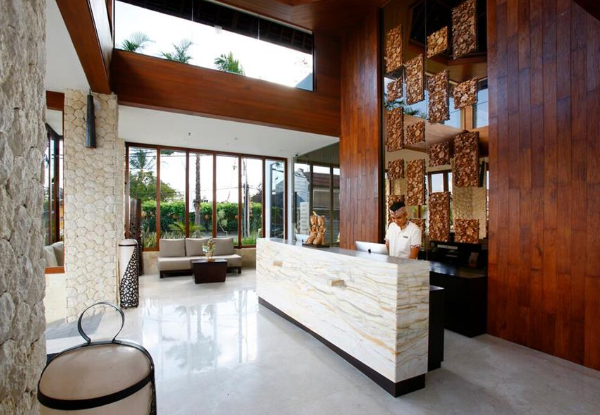 With easy access to popular spots such as Petitenget Beach, Batu Belig Beach and Tanah Lot Temple, the hotel is only 12km from Ngurah Rai International Airport and just a short distance away you will find yourself in the classy elite areas of Bali. Bookings essential & recommended to be made immediately or by 31st December 2019. Valid for travel dates from March 2019 to 31st March 2020. Subject to availability. International flights not included. No check-in/out on Balinese Silence Day 25 March 2020. 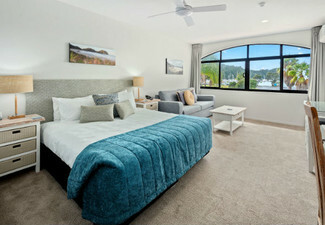 Surcharge of $20 nett per room, per-night, applies for travel during: 1-10 June 2019, & 24 Dec 2019 - 2 Jan 2020. Must be used in 1 visit. Cannot combine coupons to lengthen stay. Late checkout is 3pm based on availability. Deal valid for 2 people. Maximum room occupancy is 2 people. 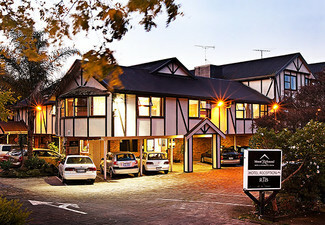 Includes: Stipulated number of nights accommodation in a Deluxe Room; Daily international full breakfast; Return airport transfers; Complimentary dessert when dining at Paon Restaurants; Buy-1-get-1-free for selected cocktails at Las Tapas; 2 bottles of beer/soft drink upon arrival; 20% off F&B when consumed at the restaurants & bar; 10% off spa treatments at Raga Spa. 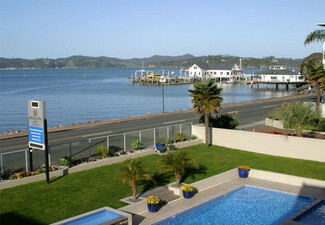 5-Night Package also includes: 2-course dinner for 2 guests at Paon Restaurant. 5-Night Package also includes: 2-course dinner for 2 guests at Paon Restaurant; Complimentary 1-hour massage at Raga spa for 2 guests. Excludes personal expenses, travel insurance & anything not specifically mentioned in the inclusions. 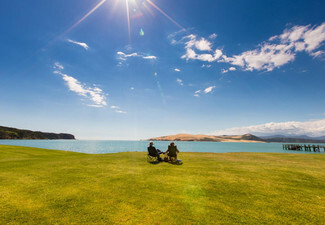 Your NZ passport must be valid at least 6 months beyond your intended stay. Visas are the responsibility of the traveller. Travel insurance recommended. The rate is net inclusive of 21% tax & service charge. Payment must be settled in advance prior to check-in date (to be discussed) to the hotel bank account in USD or IDR currency. 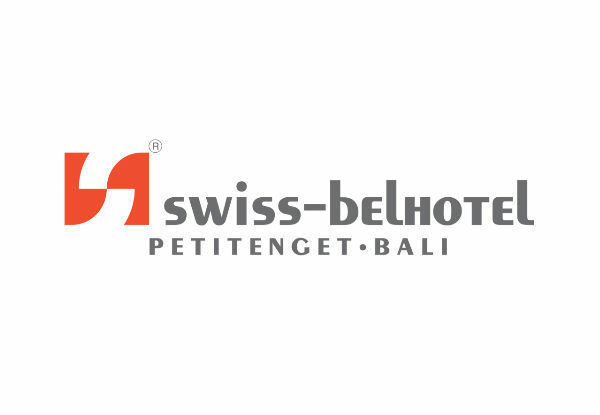 Reservation will be based on availability, please send details to resv1sbpb@swiss-belhotel.com. Reservation cannot be cancelled or rescheduled unless when the airport is closed or other force majeure situations Value of deal is based on current rates, which are subject to change. Refund available from GrabOne within 48 hours of purchase if specific dates are not available. No cashback. Not to be used with other offers.